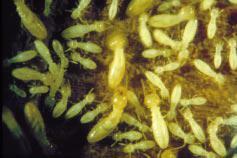 We offer a free termite inspection and will educate you on what we found if anything. We will then recommend the best treatment program for you. 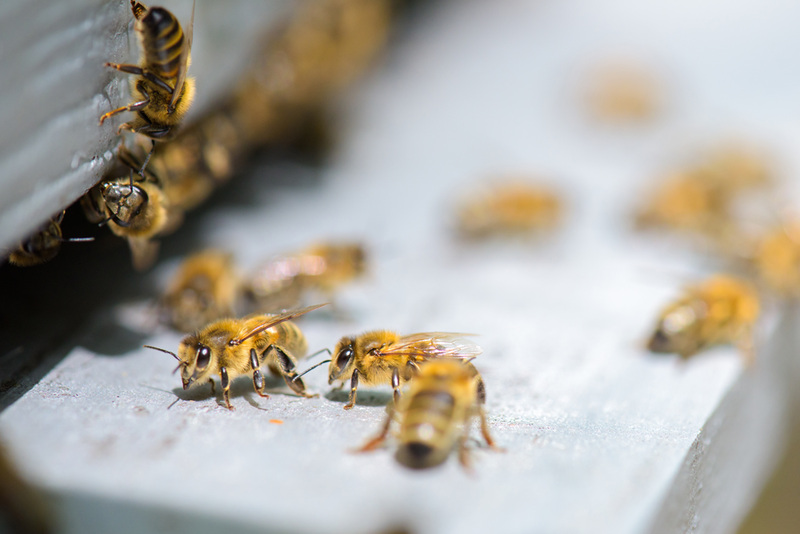 If pesky yellow jackets, wasps or other stinging insects are giving you trouble we are here to help. Our experienced technicians will inspect and identify the right program to make sure these uninvited guests do not return. 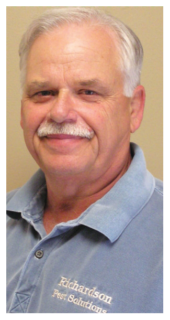 Chuck Richardson started Richardson Pest Solutions in 1972 with one goal in mind - to rid homes of uninvited guests at an affordable rate while providing top rate customer service. 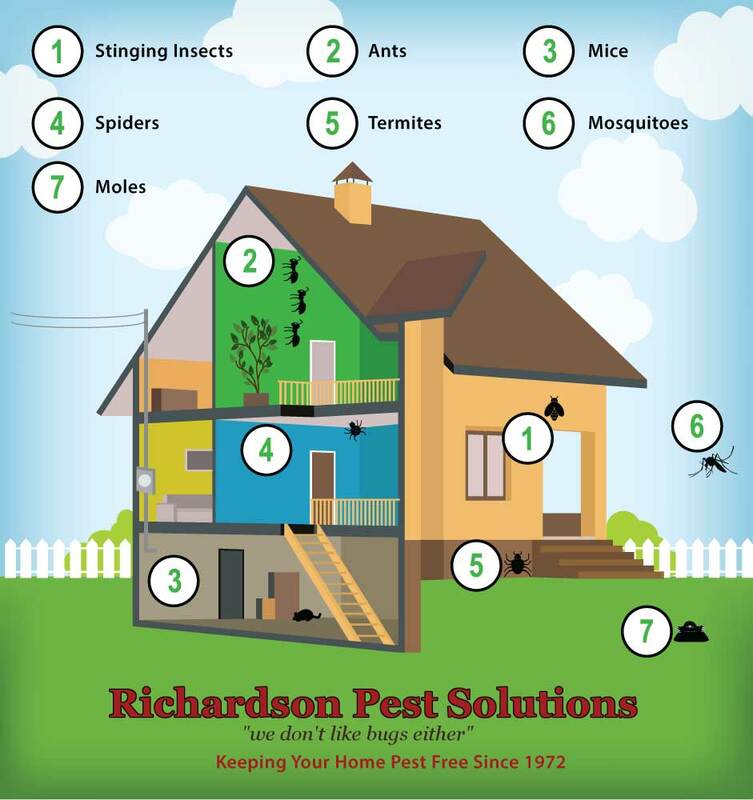 When you call Richardson Pest Solutions you can expect that our trained and licensed residential pest control technicians are ready to complete thorough inspections of your property to determine the best course of action to eliminate pest infestations. We will go through a full home inspection with you and explain the best course of action to keep your home pest free. We have programs to fit every budget. With our Pest Elimination Plan, we include an annual reinspection to make sure our course of action still protects your home. You also receive our full 100% Guarantee. Keep pests away and prevent them from coming back. 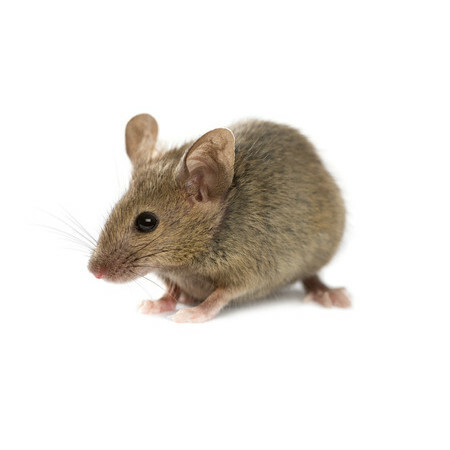 WE WILL ELIMINATE PESTS FOR YOU! GUARANTEED!